There are 3 shops proposing this game for download at an average price of $ 8.66. We found the best promotion ongoing with a discount of 20%. 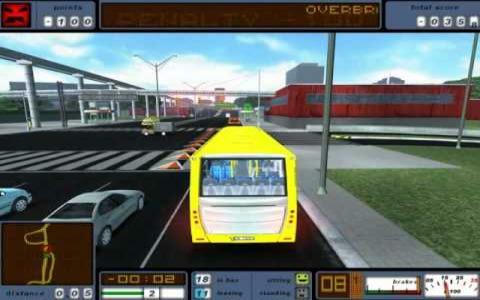 Bus Driver to put it lightly it's a bus simulator, drive and drop off the customers and wait till they disembark and onto the next stop. 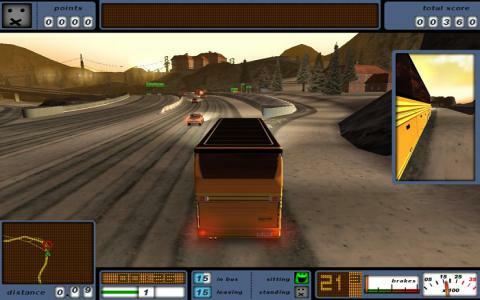 As many driving games there insane amount of speed, however in Bus Driver it's all about a nice and smooth drive until the end of your round, while keeping your passengers safe and happy. Every single action is recorded to your score at the end of every round, so make sure you follow the road rules, such as stopping at red lights, using turn signals, lights and the most important one of them all not to hit any civilian cars around you. Also you must stop at stations smoothly, so no slamming or sliding at the bus stop :P. As you progress through the game, you'll unlock larger more powerful buses with more important passengers like School children, and hard to please passengers like Prison Transport missions. 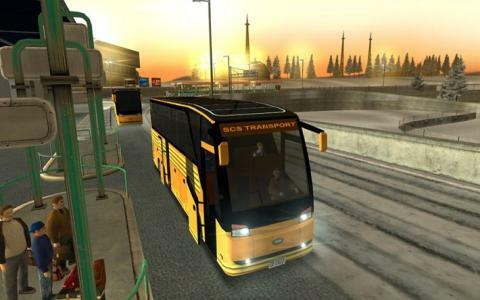 Overall visuals of the game are nice and basic, most simulators are heavily detailed, but 'Bus Driver' is very nice in it's own way, with simply shaded cells and shadows. 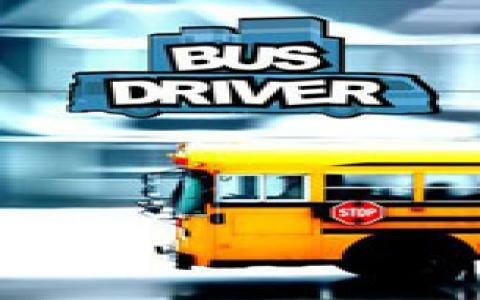 In a way it's more of a learning tool than a simulator, children could easily learn from this game, erm simulator. Surely give it a try if you're looking for a simple relaxing Sunday drive :). 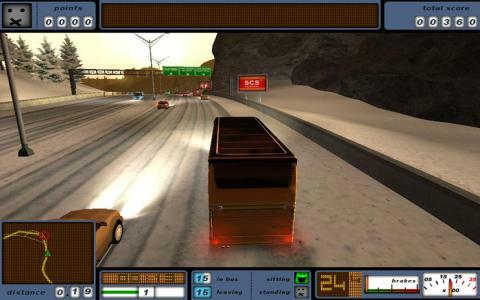 Gameplay 3/5 : Graphics: 4/5 : Controls 5/5.